When you add a patio enclosure on your home in Indianapolis, Muncie, Kokomo, or any other nearby community, you can more effectively utilize your outdoor space. The patio is a perfect place to entertain and enjoy the warmer months, but mosquitoes, flies, and other pests tend to ruin the fun. Rainy days can also render the patio useless. If you’re ready to enjoy your patio without having to worry about an afternoon thunderstorm or being bitten by pests during your summer barbeque, you can depend on the experts at L.J. 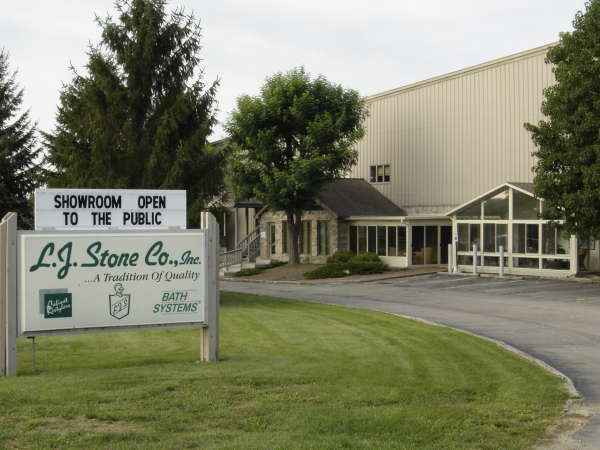 Stone Company, Inc. for the best options. We are an experienced home improvement company that has served residents throughout central Indiana since 1967. You’ll have a dedicated project coordinator who will be at your side throughout the entire process of installing a patio enclosure on your home, from the initial consultation to the final walk through. All of our factory-trained installers and carpenters are full-time employees of L.J. Stone, not subcontractors. 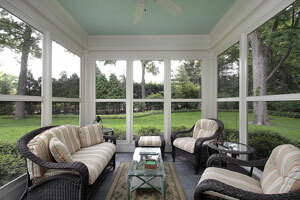 Our company offers many other home improvement options besides patio enclosure products and other patio cover options. From vinyl replacement windows and gutter guards to shower and tub liners, we have the finely crafted products that will help you create the home you’ve always wanted. Contact L.J. Stone today to learn more about our patio enclosure options or any of our other home improvement products. We happily serve homeowners in Greenfield, Greenwood, New Castle, Rushville, Portland, and all other nearby areas.